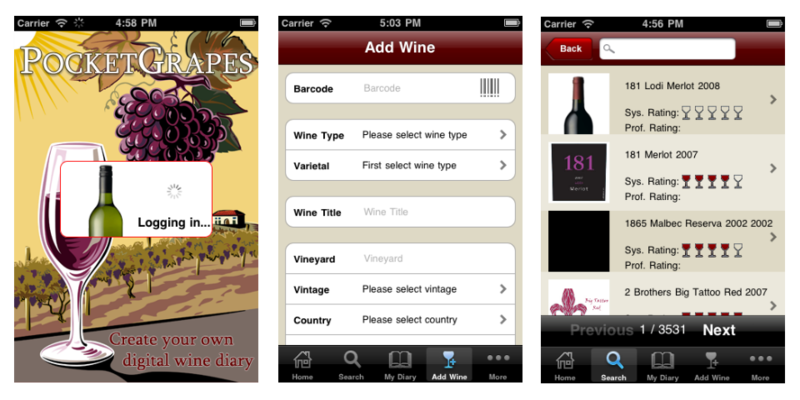 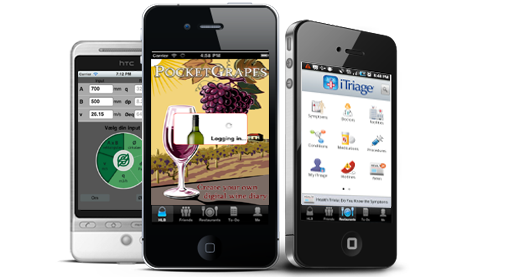 PocketsGrapes, the digital wine diary you can access from your mobile. 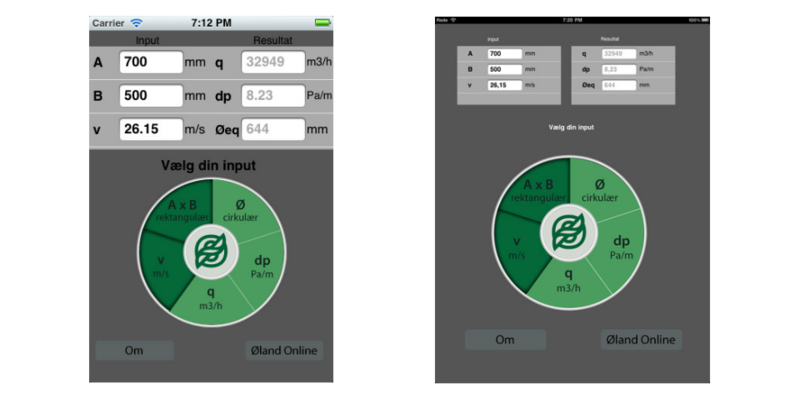 The “Air calculator” has been developed for �land A/S and is an electronic version of the well known paper version of the “�land Air calculator”. 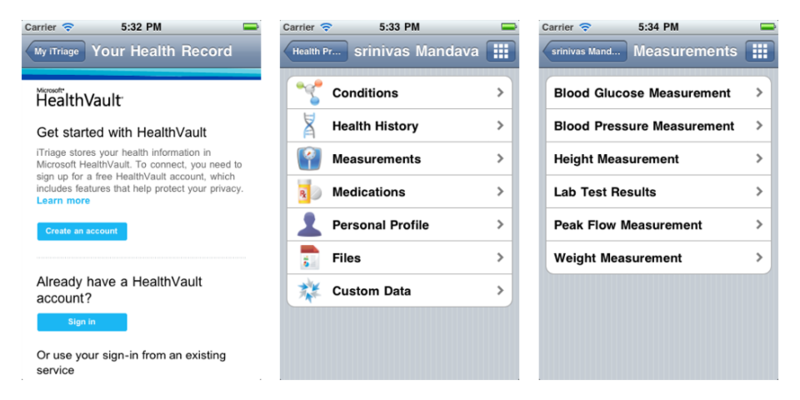 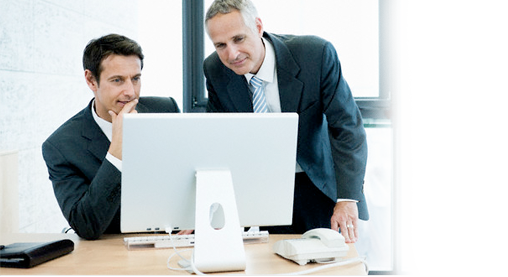 Microsoft Health Vault integration with the mobile application. 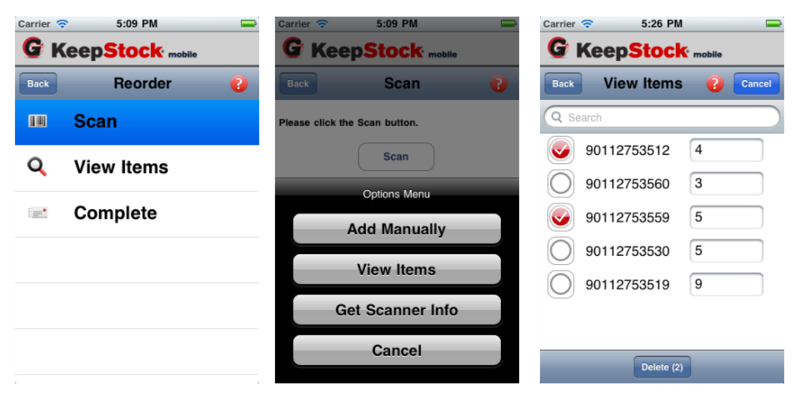 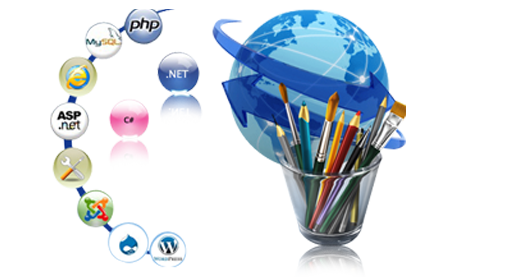 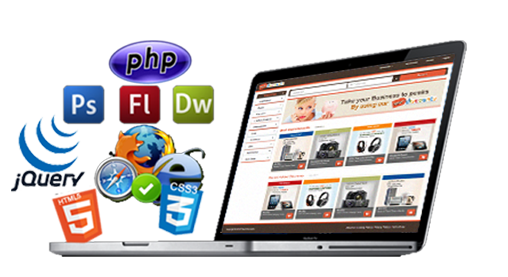 KeepStock inventory management application help you balance the benefits and costs of carrying inventory�saving you money, time and space. 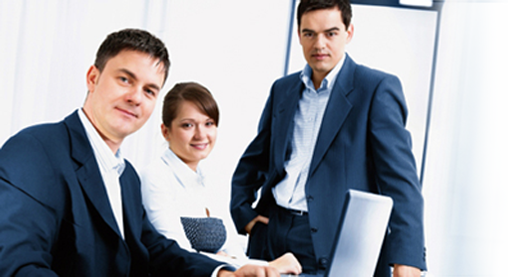 Maintain the right products in the correct quantities, where and when you need them.